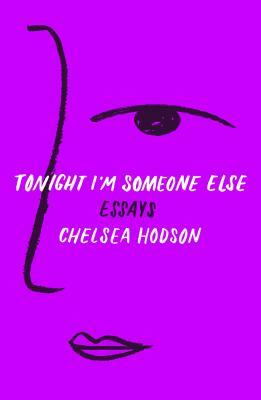 A highly anticipated collection, from the writer Maggie Nelson has called, “bracingly good…refreshing and welcome,” that explores the myriad ways in which desire and commodification intersect. Starting with Hodson’s own work experience, which ranges from the mundane to the bizarre—including modeling and working on a NASA Mars mission— Hodson expands outward, looking at the ways in which the human will submits, whether in the marketplace or in a relationship. Both tender and jarring, this collection is relevant to anyone who’s ever searched for what the self is worth.